Lets schedule a consult to talk about creating something unique and incredible for you! 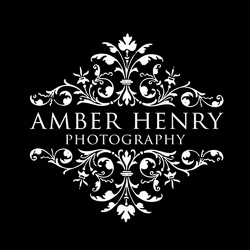 One of Michigan's most sought after Wedding and Portrait Photographers, Amber Henry Photography is a full-service studio that provides timeless prints, wall art, and signature luxurious Albums that will truly become your most treasured family heirloom. Portrait commissions starting at $299, and include personalized planning sessions, private online gallery, USB of digital images, prints, albums, wall art, and more. 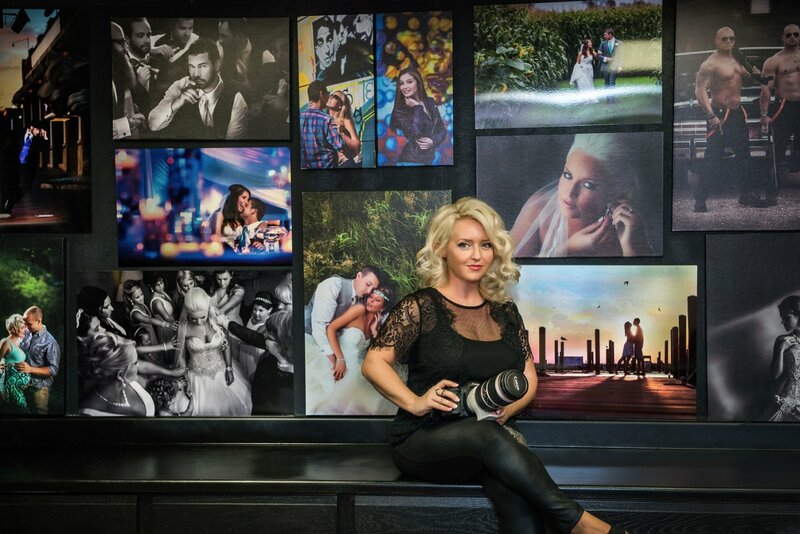 Most clients invest between $850- $1950 in their portrait experience. Wedding Collections starting at $2,999 , and include up to full day coverage, second associate photographer, private online gallery, USB of digital images, 'Client for Life' program, wedding albums, engagement or boudoir session, and much more. Most couples invest between $4,000 - $6,000 in the wedding portrait experience. Custom Destination Wedding Packages are available upon request. Please call for detailed pricing and information, and to check available dates. Amber is based in Saginaw, Michigan, and travels anywhere in the world.